Cosmic Equipments India Pvt. Ltd. 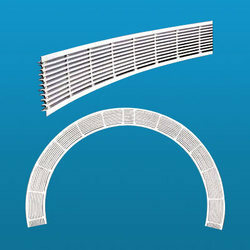 The industry’s largest selection of architectural electro-forge welded steel grilles. 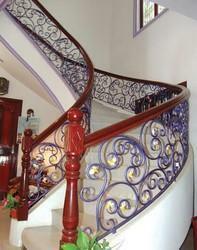 All of our grilles are polyester powder coated in one of our 15 standard colors.